Hi my name’s Lisa and I like makeup, but hey we all knew that by now didn’t we? Yes I like makeup, but sometimes I like it a little too much, and recently I’ve found I have quite a lot of it that’s just making a mess. So I decided it was time to give my makeup a little bit of a spring clean. I decided that I needed a good clean out of my makeup, especially as there’s so many products I never use and are just taking up space and creating mess, as well as giving my makeup a good old clean too. 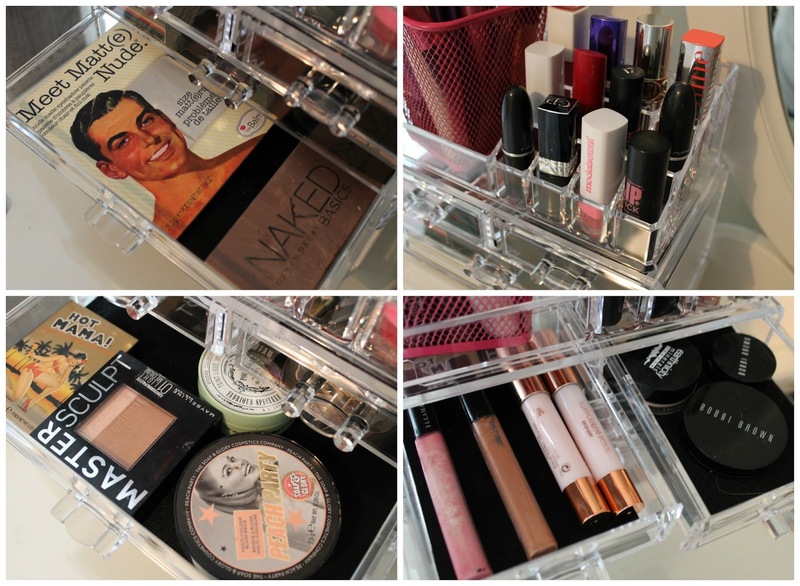 To help my makeup look all clean and pretty, as well as hopefully encouraging me to keep it clean, I stored it in an acrylic storage box. I’ve wanted one of these for years, after it seemed like every other blogger had one, but I’ve always been put off because I’m afraid I’ll leave all sorts of sticky fingerprints across it. Not only does my makeup now look more organised, but I can now see my makeup clearly. 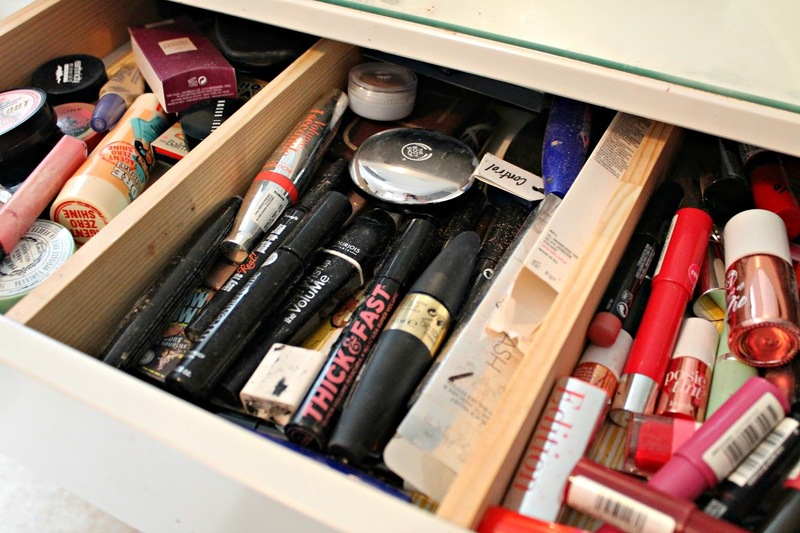 Does your makeup also need a good spring clean? 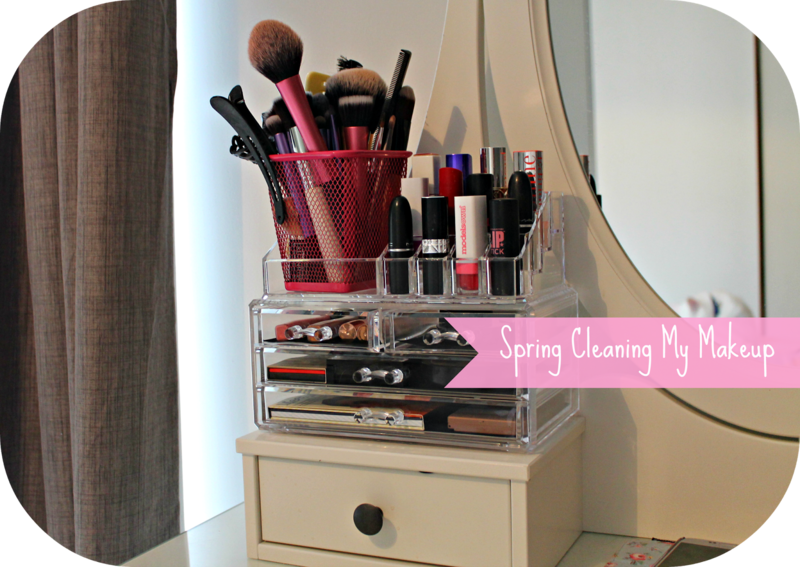 Well the lovely folks over at Bedroom Storage are giving away one of these acrylic makeup storage boxes so you can also have a good clean up! The giveaway is open to UK entrants only, and ends on the 9th May. Good luck!